Friday Favorites will feature lines from a poem, article, or book that I have read and enjoyed. This is the first installment. 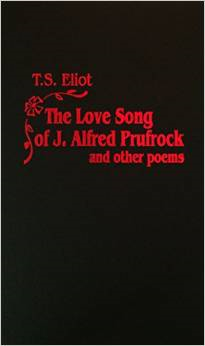 When I was in college, I was fortunate to hear a recitation of poems by T. S. Eliot in Boston, Massachusetts. Seeing him in person and reading many of his poems was thrilling. He became a personal favorite. Today I took a picture of something that brought back memories of reading “The Love Song of J. Alfred Prufrock” by T. S. Eliot in my college class. This poem has delicious lines and is well worth reading. Written in a stream of consciousness style, it reflects the thoughts of a man looking at his life, recognizing the unfulfilled expectations, and realizing what his life has come to in the end. A poem that hints of mystery, misery, and sadness but with many beautiful, quotable lines. 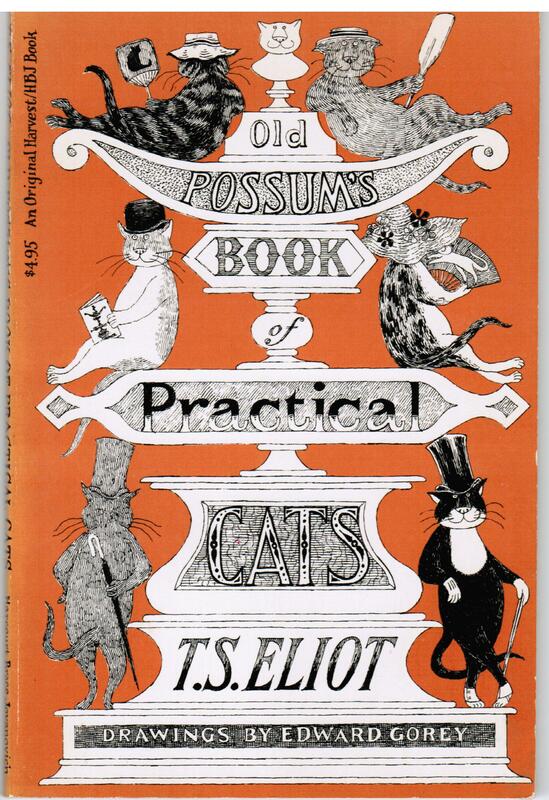 On a more humorous note, T. S. Eliot wrote another of my favorite books: Old Possum’s Book of Practical Cats (1939). Many of you have seen the play CATS. Here is the book the play is based on. If you love cats you will enjoy reading it. 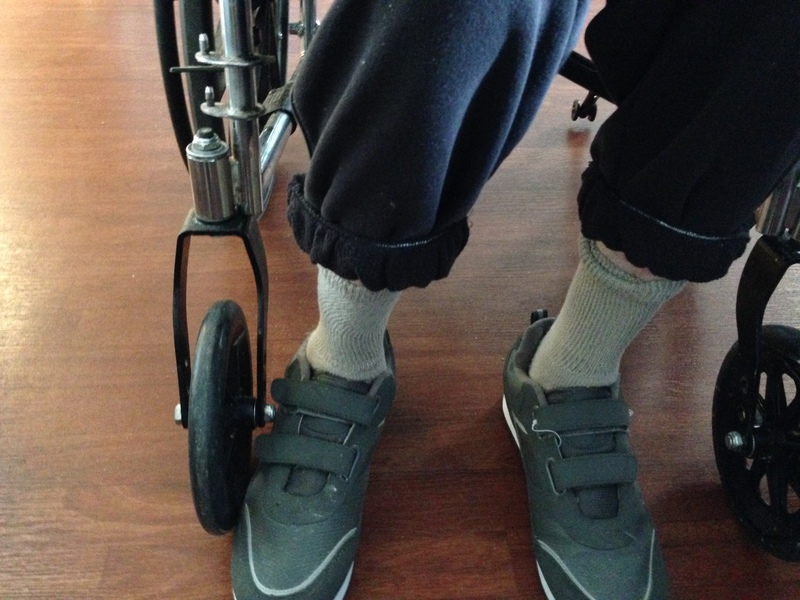 My brother Adam, 81, blind, physically immobile and confined to wheelchair or bed, lives in the “medically needy” unit at Wesley Manor, in Ocean City, NJ. 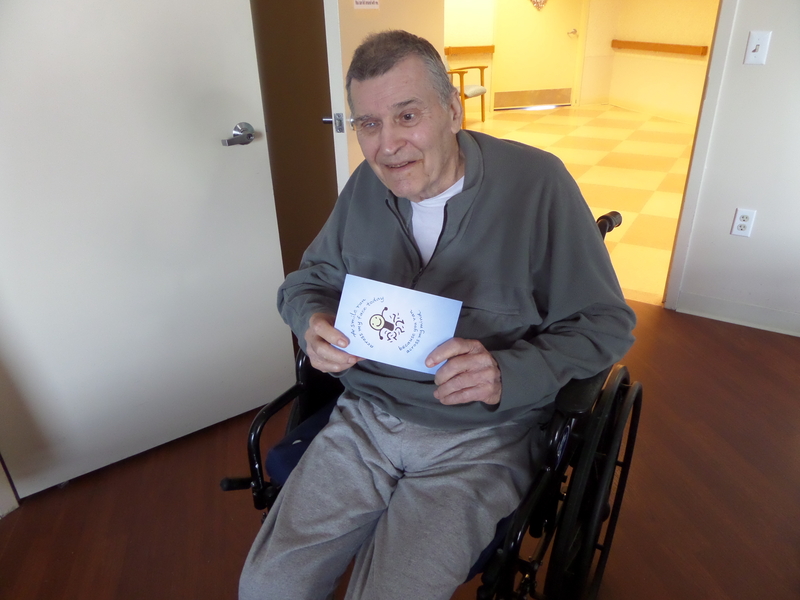 Despite his circumstances, he makes the best of his situation by teasing his tablemate at meals and the attendants who assist him during the day and evening. 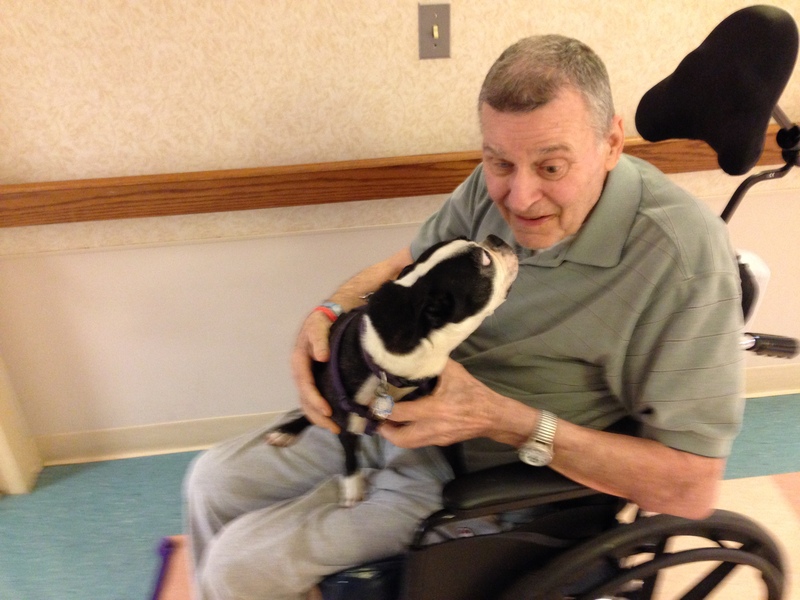 His all-around good attitude makes him a bit of a favorite with the staff. And indeed, some days his biggest decision is whether to roll his trousers or not. Though he does have moments of sadness, and though he sometimes lives in his memories, he smiles as he faces each new day. He is a brave man, and I am proud of him. What is your favorite line from something you have read this week. Or what favorite line from a poem, article, or book has stuck in your memory?